Skiing – Winter sports fans will enjoy the world-class downhill and cross country skiing at Bear Valley, about an hour drive east on Highway 4 from Murphys. Opportunities include alpine skiing at Bear Valley Mountain Resort, and Nordic (cross country) skiing on either groomed trails at Bear Valley Cross Country or backcountry trails on nearby national forest and state park lands. 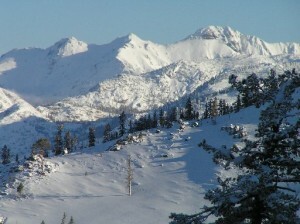 You’ll also find snowmobiling and snowplay in the town of Bear Valley. 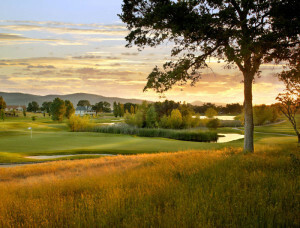 Golf – In Calaveras County, all within easy driving distance of Murphys, are several outstanding public golf courses, including one 9-hole course in Murphys (Forest Meadows Golf Club), and three regulation par-72 courses that will challenge and delight golfing enthusiasts of all skill levels. Stanislaus National Forest – The Calaveras Ranger District of the Stanislaus National Forest offers year-round recreation opportunities including hiking, backpacking, mountain biking, horseback riding, camping, picnicking, rock climbing, low speed boating, whitewater rafting and kayaking, stream and lake fishing, skiing, snowshoeing, snowmobiling and more, on over 250,000 acres of spectacular alpine terrain. Calaveras Big Trees State Park – Just a short drive from Murphys and open year-round, Calaveras Big Trees State Park features two magnificent groves of giant sequoia, as well as over six thousand acres of pine forest, campgrounds, picnic areas, and miles of hiking and mountain biking trails. Caves and Caverns – Calaveras County is blessed with some spectacular caves and caverns, all of which are open to the public and offer a variety of tour options. 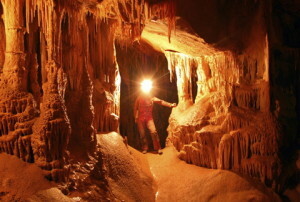 These include Mercer Caverns, located just outside of Murphys off of Sheep Ranch Road, Moaning Cavern in Vallecito just a short drive west on Highway 4, and California Cavern at Cave City, a State Historic Landmark located in the hamlet of Mountain Ranch. The North Fork of the Stanislaus River boasts some of the most technical Class IV whitewater rafting in California. Water sports – Nearby Lake New Melones provides boating, water and jet skiing opportunities, as well as luxury houseboat rentals. 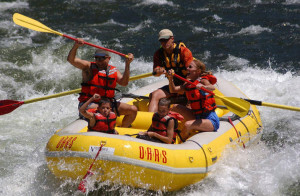 The more adventurous can try whitewater rafting on the Class IV North Fork Stanislaus River, or flatwater kayaking or canoeing on one of the many beautiful alpine lakes in the Stanislaus National Forest. 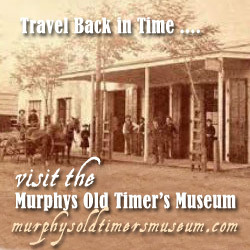 Bicycling – For you cyclists, there’s no better way to enjoy a day in Murphys than on a bike. 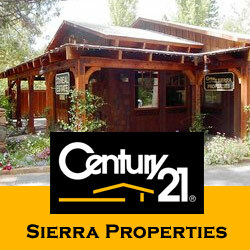 Click here to view a list of several gold country rides. Motor Sports – For you motor sports enthusiasts, there’s ATVing and Snowmobiling nearby! Check out our recreation listings for details.